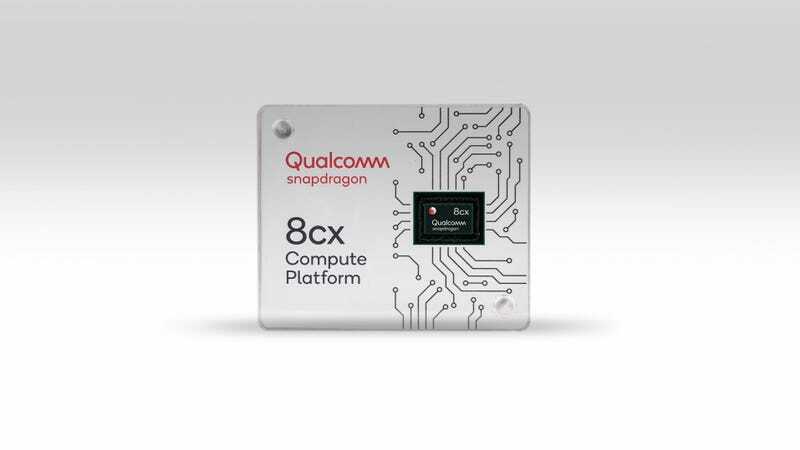 As the "8" in 8cx implies, Qualcomm’s new laptop processor has a lot in common with the new Snapdragon 855 chip the company revealed yesterday, although in cases like the 8cx’s CPU and GPU, Qualcomm has tuned the chip up to better leverage the more forgiving thermals and bigger batteries found in notebooks when compared to the typical phone. 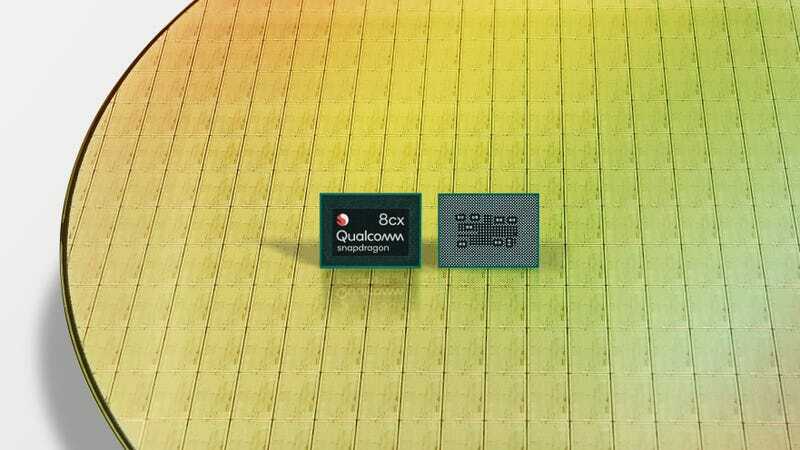 As you’d expect from a company that specialises in mobile chips, the 8cx will also have almost the same class-leading cellular and wireless capabilities as Snapdragon-powered phones, including built-in 4G LTE with speeds up to 2 Gbps, 802.11 a/b/g/n/ac/ad wifi, and a persistent connection that stays on even when your system goes to sleep. That said, the Snapdragon 8cx itself is just one part of the equation, as Windows still suffers from decades of software designed specifically for x86 chips, and while Microsoft has been making it easier to port things over to ARM and even redesigned apps like Edge to run natively on ARM, there’s still a long way to go. 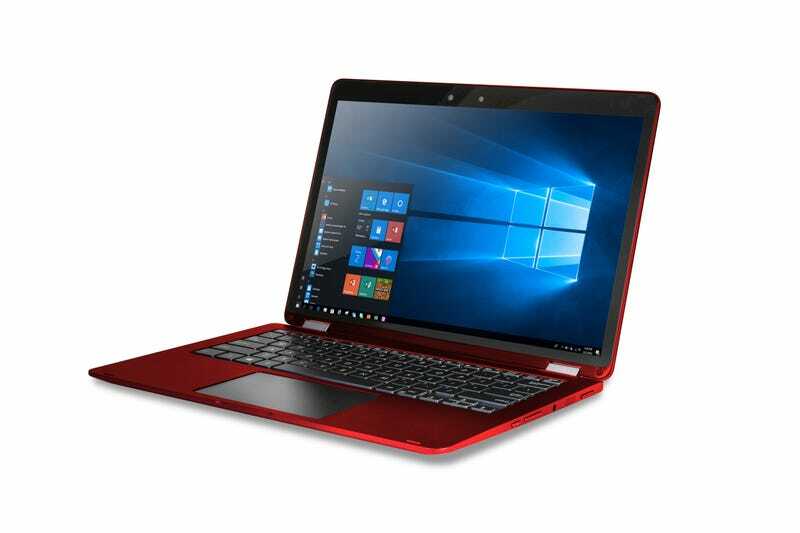 Even with the announcement of the 8cx today, we probably won’t be seeing any actual laptops featuring Qualcomm’s new chip until next autumn, or summer 2019 at best.